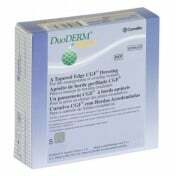 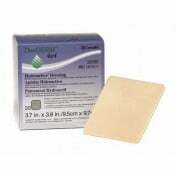 Sometimes a square or rectangular-shaped wound dressing won't do, especially if it's in an odd area of the body. 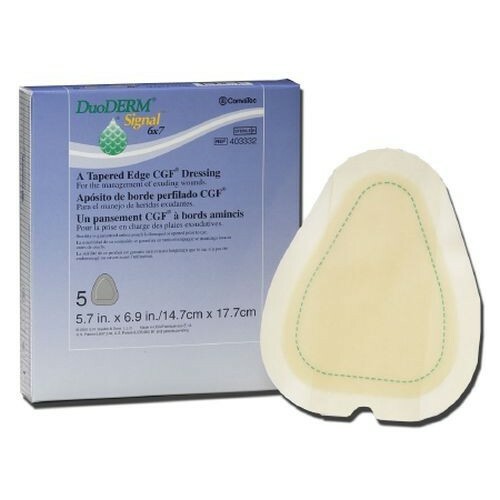 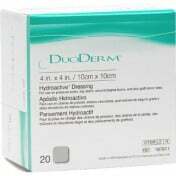 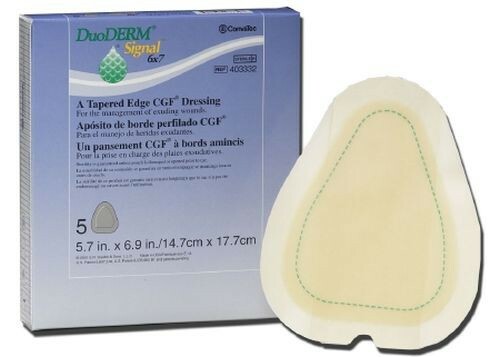 Convatec's DuoDERM Signal Triangle Dressing is able to cover those tricky parts of the body thanks to its unique shape. Able to fit in places such as the lower back, elbow or around the knee, the Signal has a visual indicator to let you know when it can be changed. 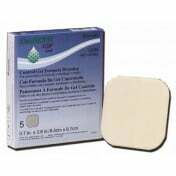 This innovation can save you time, effort, pain and money in the long run. 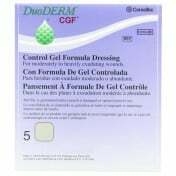 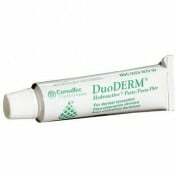 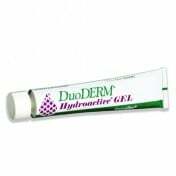 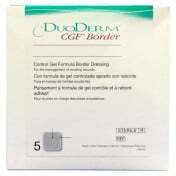 A controlled gel formula (CGF) helps the dressing go deeper into the skin for better, faster results as well.